EMERGENCY CLEAN UP - Tree Removal Service Adelaide. 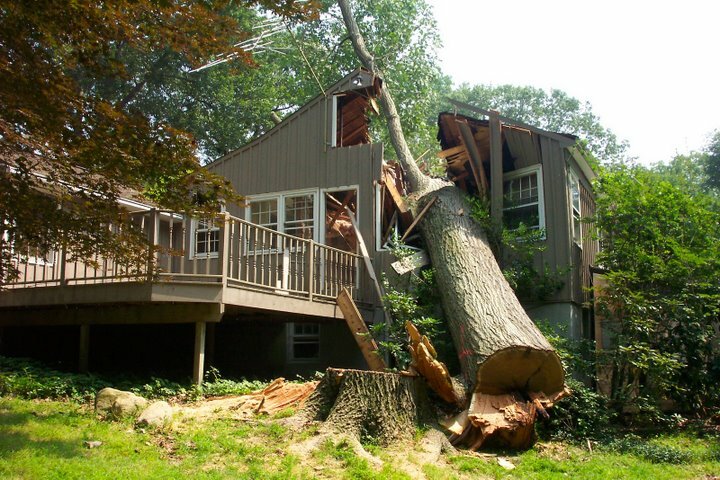 Found a tree stuck across your driveway or protruding in your lounge room? Neighbours complaining about your backyard tree branches obstructing their shed? Storm played havoc with your backyard and your tree broke down? Worry not! Jungle Bros Treescapes provide round-the-clock tree removal services. 24 Hours Emergency Storm Clean Up Service is available at a negotiated rate. We will come and remove the tree, 24x7, so that you can go back to having a peaceful sleep!